Expect a consignment shop to have very high standards for what they will accept: Must be a current style, must be brought in clean and must have no visible wear, holes or stains. You bring your items to the store to be reviewed and submitted for sale. Because most stores have limited hours for this process, be sure to call ahead. Your items will be put on the sales floor and displayed for 30 to 60 days. Once sold, you’ll get 30 to 50 percent of the purchase price depending on that store’s policy. Most consignment shops have a process by which they reduce the sales price regularly until the item is sold or the time runs out. At that time you have the option of either picking up your items or agreeing to have the shop donate them to a charity. Stores will often give you the choice of taking your proceeds outright or crediting it to your own store account. Most people discover that building their account to allow for shopping in the store is the best option. In this way, money rarely changes hands. Have you ever paid a lot of money for an outfit only to find you don’t like it after all? Of course you have! Many times people are reluctant to part with clothes they paid a lot for and never wore for one reason or another. Consignment shopping solves the problem. The big step is letting go of the guilt and get rid of the clothes. When you start buying your clothes at consignment stores, that guilt is never there. If you decide you don’t like something you bought, take it back and consign it. You didn’t pay much for it in the first place and you can use the money you get from consigning it to buy something else. 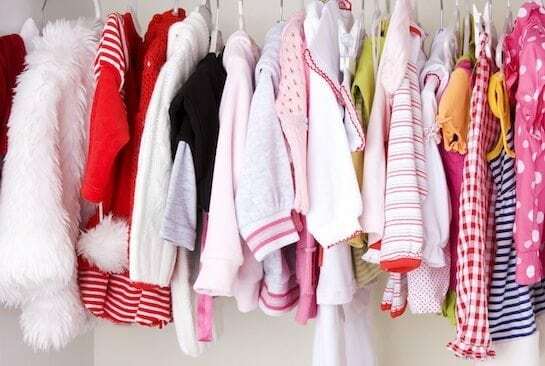 If you don’t have a consignment store in your town, check out the nearest big city the next time you’re there. Even if you make a trip once or twice a year to clean out your closet, it will be worth the effort. These days there’s no reason you should feel compelled to spend a large percentage of your income on new clothes. 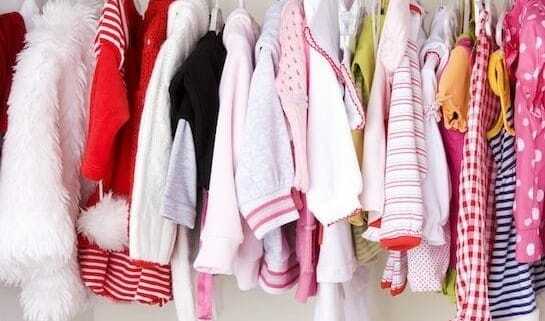 Let your kids see all the great bargains at a consignment store. Even your teens will be impressed, provided you scout out the best stores ahead of time. Question: Have you ever sold clothes through a consignment shop? Use the comments feature below to share your best tips with your fellow EC readers?